John Scopes is best known as the Tennessee educator found guilty of breaking the law for teaching evolution in his class room. 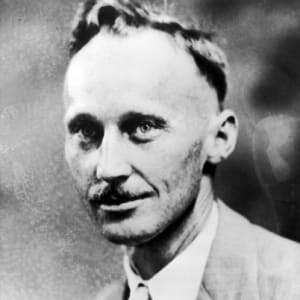 Born in Kentucky in 1900, John Scopes was a teacher in Tennessee who became famous for going on trial for teaching evolution. Scopes was part of an American Civil Liberties Union attempt to challenge a state law prohibiting the teaching of evolution. Scopes&apos;s trial became a national sensation, with celebrity lawyers like Clarence Darrow and William Jennings Bryan involved in the case. Scopes was found guilty, but his story remains famous as the Scopes "Monkey Trial," dramatized in the 1960 film Inherit the Wind starring Spencer Tracy. A high school science teacher, John Scopes found himself at the center of one of the 20th century&apos;s most famous court battles. He served as the defendant in a case meant to challenge a state law against teaching Charles Darwin&apos;s theories of evolution in public schools. Born on August 3, 1900, in Paducah, Kentucky, Scopes was the youngest of five children born to railroad worker Thomas Scopes and his wife, Mary. The couple&apos;s only son, he spent his early years in Kentucky before moving to Illinois as a teenager. There, he graduated from high school in 1919. After one year at the University of Illinois, Scopes transferred to the University of Kentucky. 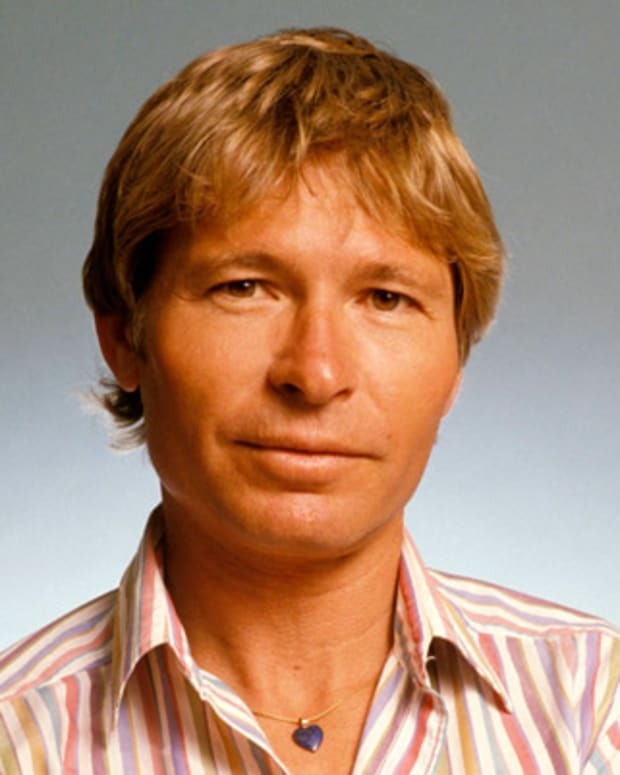 He had to drop out for a time for medical reasons, but he eventually earned a degree in law. In the fall of 1924, Scopes joined the faculty of Rhea County Central High School in Dayton, Tennessee, where he taught algebra, chemistry and physics. At the time, there was a national debate about whether evolution should be taught in schools. British naturalist Charles Darwin championed the theories of evolution, espousing that all modern animal and plant life had descended from a common ancestor. Darwin&apos;s theories, however, directly contradicted the Bible&apos;s teachings on the beginning of life. Across the United States, Christian fundamentalists moved to bar any discussion of evolution from the nation&apos;s classrooms. Tennessee passed their own law against the teaching of evolution in March 1925. 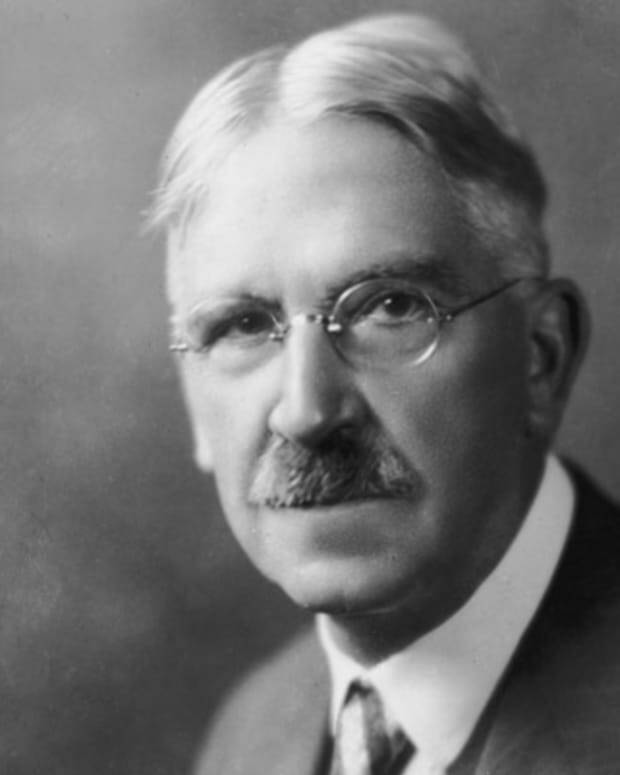 The Butler Act made it illegal for any teacher in a publicly funded school "to teach any theory that denies the story of the Divine Creation of man as taught in the Bible, and to teach instead that man has descended from a lower order of animals." The American Civil Liberties Union (ACLU) wanted to challenge the Butler Act in court. While he was not a biology teacher, Scopes volunteered to be tried under the new law. He admitted he had used a textbook that supported evolution while serving as a substitute biology teacher. That was enough to get him charged under the new law. Only 24 years old, Scopes saw the case as a chance to stand up for academic freedom. He later said, "What goes on in a classroom is up to the student and the teacher. Once you introduce the power of the state—telling you what you can and cannot do—you&apos;ve become involved in propaganda." On July 10, 1925, Scopes appeared in a Dayton courtroom to stand trial. He was represented by one of the most famous lawyers of the time, Clarence Darrow. On the opposing side, former presidential candidate William Jennings Bryan had come to town to help the prosecution. 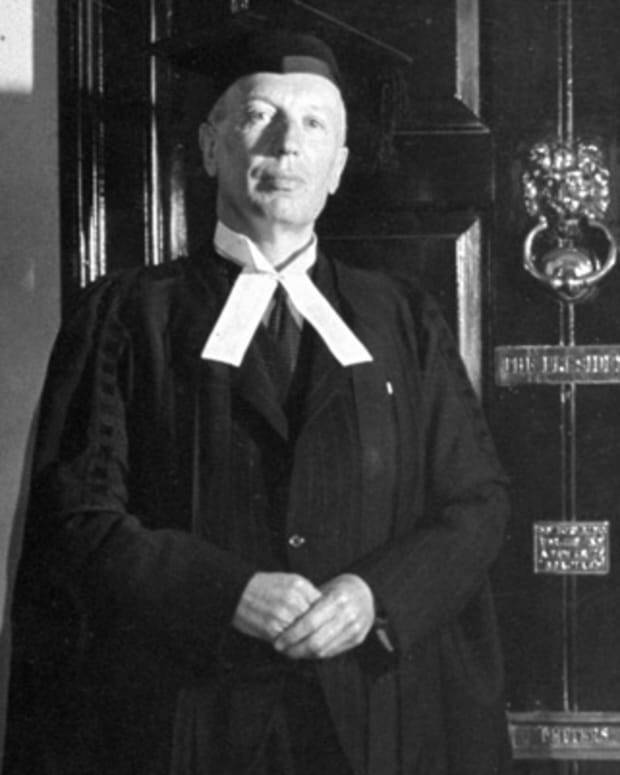 Bryan was called "The Great Commoner" for his support of the working class. The trial made headlines with reporters from coast-to-coast camped out in the small Tennessee town. Dayton was a small, religious community, which led many, including writer H.L. Mencken, to believe that a guilty verdict was a foregone conclusion. Still both Darrow and Bryan gave impressive orations during the trial. Darrow even put Bryan on the witness stand. In the court, Darrow grilled Bryan about stories from the Bible. After several days of testimony, the jury took only minutes to decide Scopes&apos; fate. He was found guilty, but his conviction was later overturned. Scopes never taught again after the trial. He returned to his studies, earning a master&apos;s degree in geology from the University of Chicago. Settling down, Scopes married and had two children. 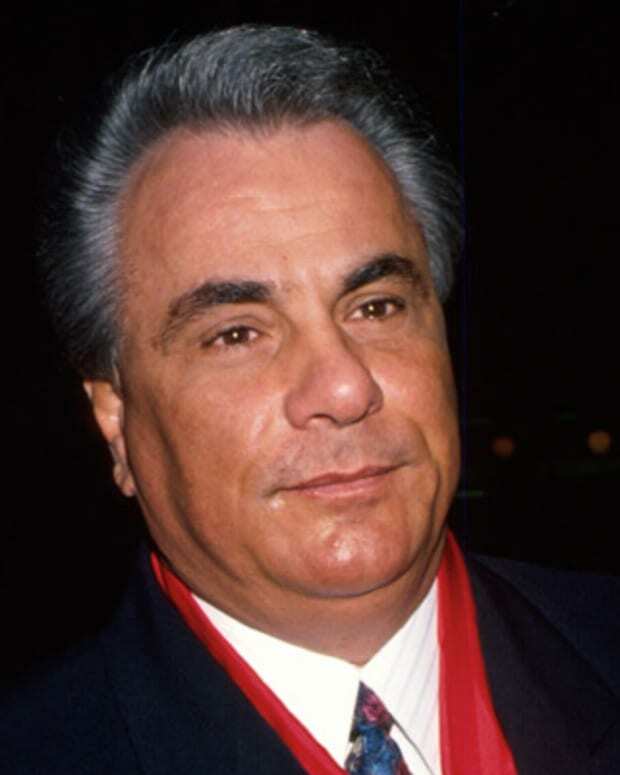 He spent the rest of his career working for such companies as Gulf Oil and United Gas. In 1967, Scopes published Center of the Storm, a book about his life and experiences as part of the famed Scopes "Monkey Trial." 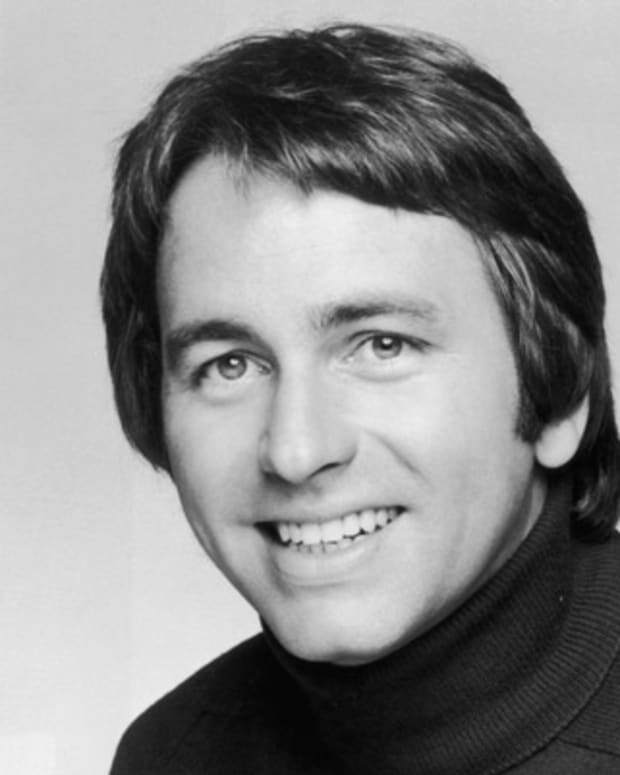 He died of cancer on October 21, 1970, in Shreveport, Louisiana. 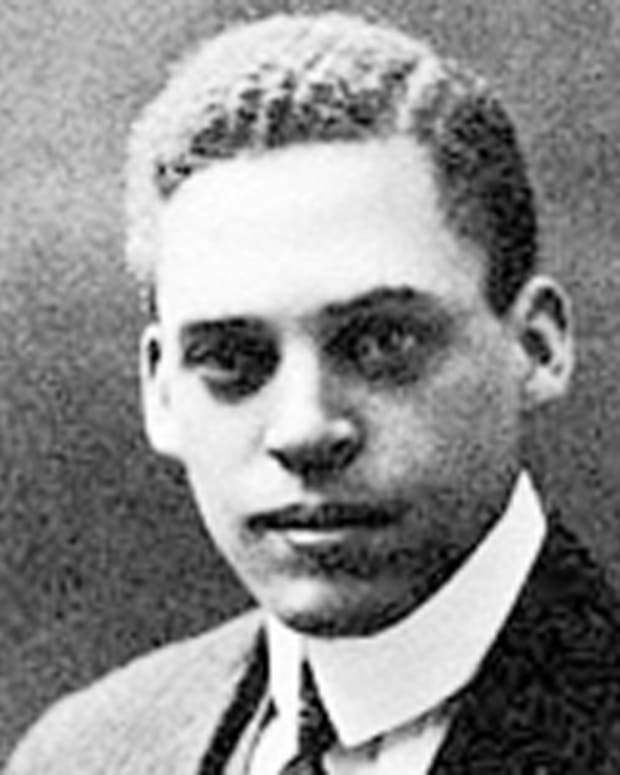 Earnest Everett Just was an African-American biologist and educator best known for his pioneering work in the physiology of development, especially in fertilization. 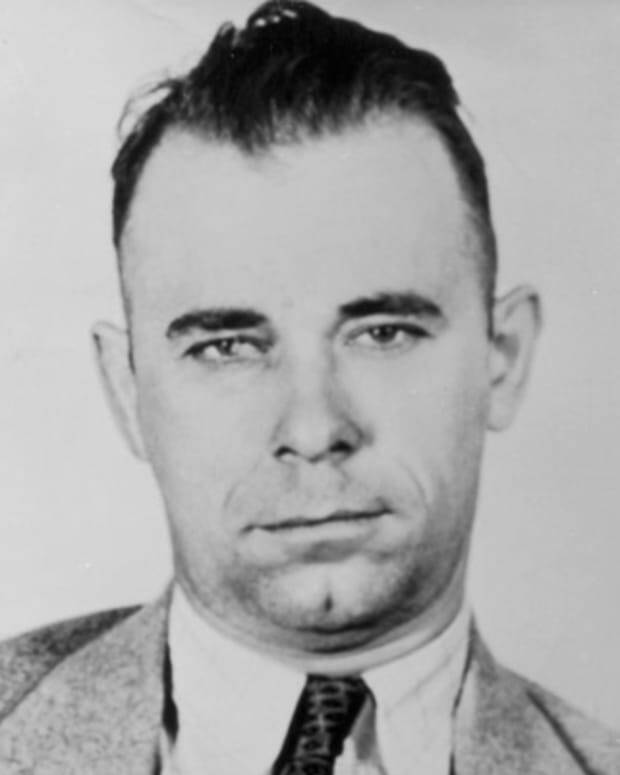 John Dillinger was an infamous gangster and bank robber during the Great Depression. He was known as "Jackrabbit" and "Public Enemy No. 1." Mathematician John Venn developed George Boole's symbolic logic and is best known for Venn diagrams, which pictorially represent the relations between sets. 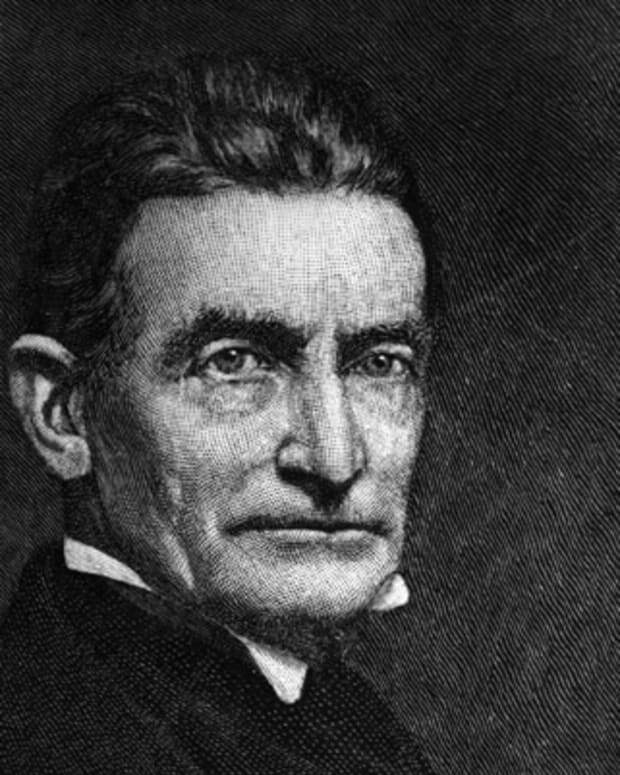 John Brown was a 19th-century militant abolitionist known for his raid on Harpers Ferry in 1859. 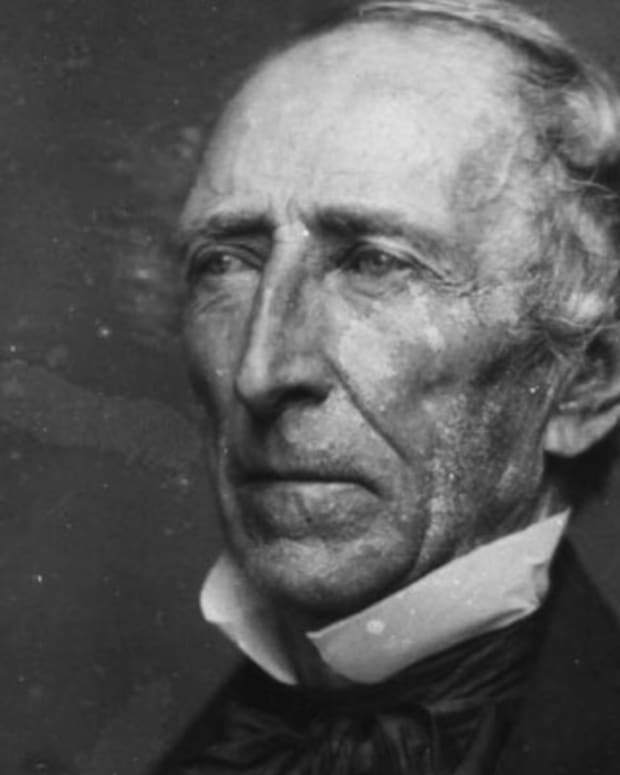 John Tyler was the 10th president of the United States.